If your home is more than 25 years old, you may be required to provide proof that your roof has been replaced (or is under contract for replacement) or have Citizens Roof Certificate Inspection by a qualified Inspector. 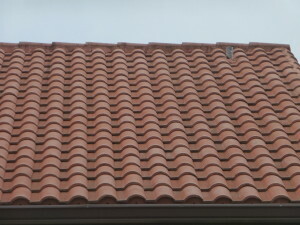 The Inspector must see that the roof is expected to last at least another 5 years or more. 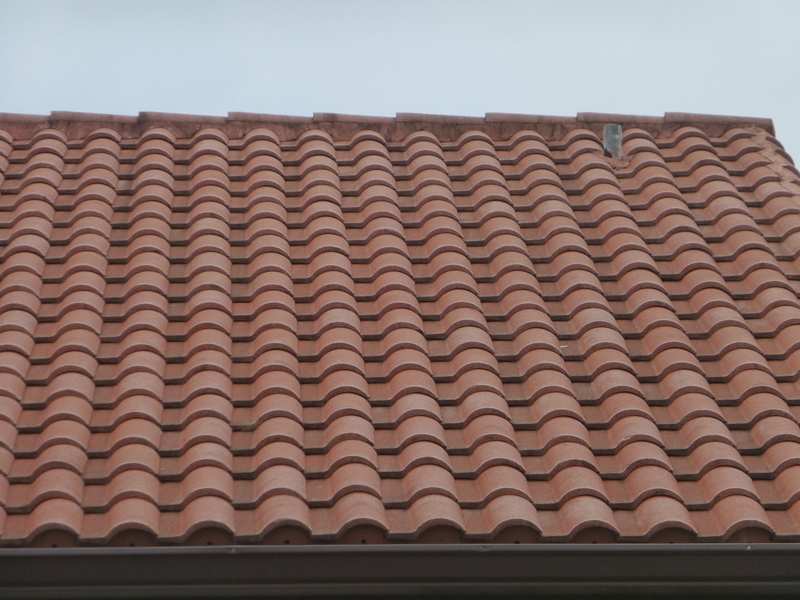 If your home is… And your roof covering material is… Then replacement is required. More than 25 years old… Made of asphalt, fiberglass, composition or wood-shake shingles; built-up tar and gravel; or any other type of roof covering that is not included below. Your home is not insurable without proof that your roof has been replaced OR you submit an Inspection from a qualified Inspector verifying at least five years of remaining useful life on the roof.